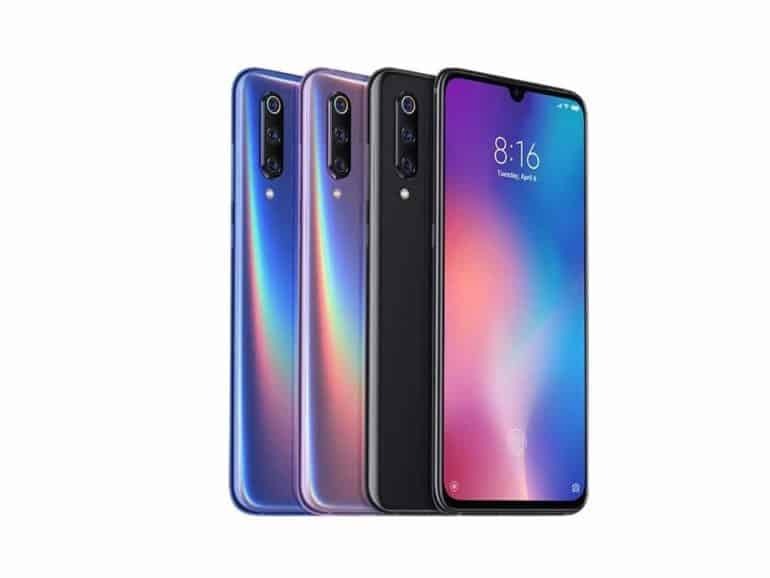 Xiaomi launches Mi 9 and Redmi Note 7 with value based pricing. Redmi Note 7 will come in Space Black, Neptune Blue, and Nebula Red. It will retail at AED 655 for 4GB+64GB, and AED 829 for 4GB+128GB. Starting from March 21st, 4GB+64GB version will be for pre order on Jollychic. In April, both versions will be available on all channels.Mi 9 will be available at 3 Authorized Mi Stores in UAE from March 21st, retailing AED 1,849 for the 6GB+128GB. 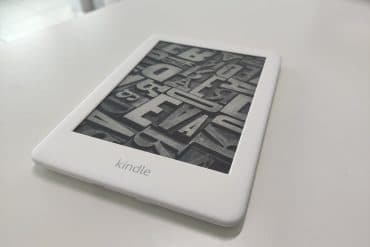 It is available in Piano Black, Ocean Blue, and Lavender Violet. Mi 9 is Xiaomi’s first flagship with an AI triple camera, with the main camera utilizing the latest 48-megapixel Sony IMX586 1/2” sensor. 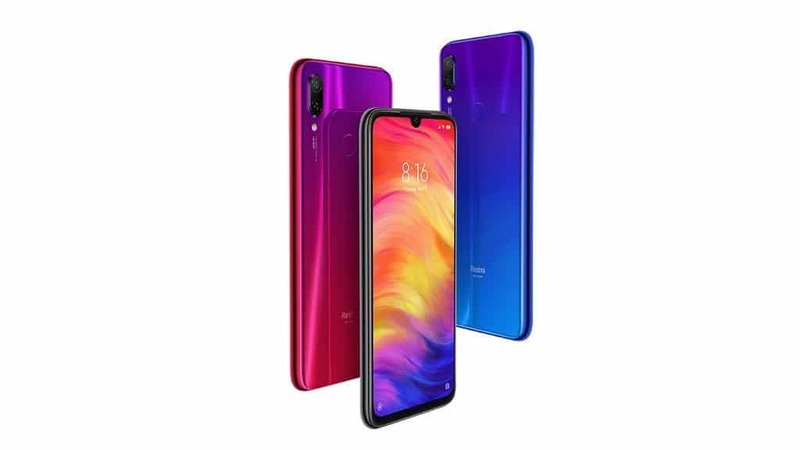 Users can choose to shoot high-resolution 48-megapixel images, or in low-light conditions, take even clearer and brighter photos as Mi 9 will combine four pixels to one, resulting in very sensitive 1.6?m large pixels. The AI triple camera combination of the main camera, 16-megapixel ultra wide-angle camera, and a 12-megapixel telephoto camera gave Mi 9 a score of 107 by the authoritative DxOMark website, giving it the second highest score of all tested smartphones. In addition, a video score of 99 puts it at number one on DxOMark for video capture. Next Hercules launches new and innovative DJ solutions to get you started mixing!